It is simple; all you need is Phone Tracker software which is easily available on Phone Tracker Website. You can download and install the spyware from play store into your mobile and the target mobile. After this just make simple setting like hide the software on target phone, make your account and login to see the photos and videos captured on target phone. This process of tracking photos and videos will take short time. But if you go for traditional tracking or hacking methods then it will give you headache and lot of time will be consumed. So make sure you use only Phone Tracker software. 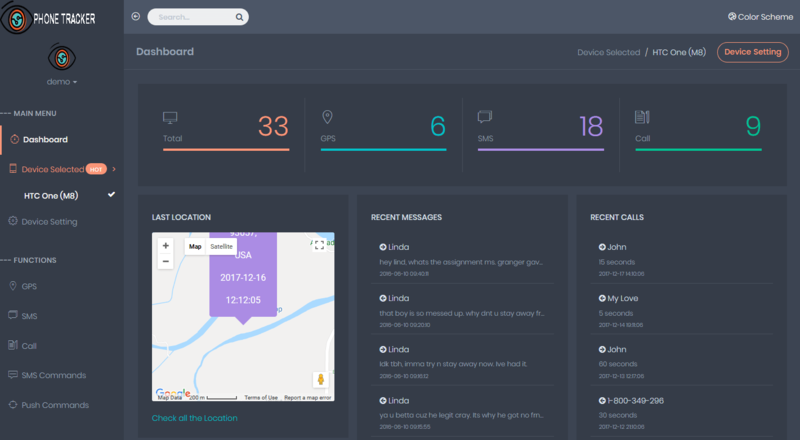 Phone Tracker lets you view all the photos taken and images received on the phone. This application can be easily downloaded by the people for free. So get the application downloaded from there. You can stop them by tracking their social media account. You can also read the conversation of your child with unknown person on social media. Early actions will avoid your child from harm. All people chat through SMS. It is common means for conversation. It is important to track messages of target person if you have doubt he or she is talking to wrong person. 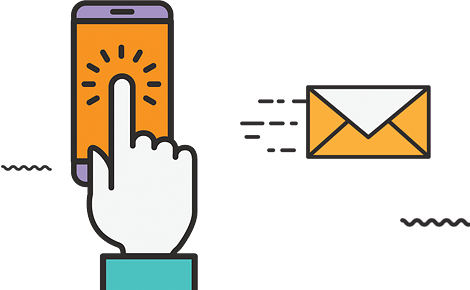 Tracking SMS you will be able to read full chat of the person. The time and date message was sent or received. How will you know they are lying or saying truth? Simple, use Phone Tracker and track the location of target phone. You can be aware of the current location of target person using this feature. Monitoring calls are necessary in today’s world as many times unknown numbers call make and disturb your loved ones. Use spyware track calls and block those people who are inappropriate. This feature is very helpful and can stop target person from receiving call from particular person. You can block the unknown numbers, or person who is not good. This way you can avoid your child or spouse from being harmed by stranger. You must be eager to know what he or she is talking about or where are they planning to go! In this case use phone tracking software and read all the chats of WhatsApp. You will get to know everything about your child. Also, you can check what they share on WhatsApp. Your children are precious and you will not like it if they get harmed by some other person. They may be harmed but they will hide it because they think their future is destroyed. Don’t worry! Show your child, how much you love them. Reveal the truth they hide behind their Smartphone. 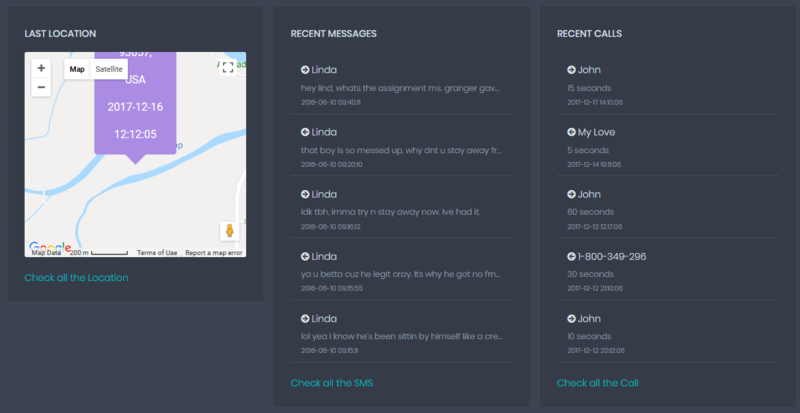 Use phone tracker and track the chats, messages, calls etc. You will get to know who is harming your child and how. Take the appropriate action without wasting any more time. You and partner have the loving relationship but suddenly your spouse starts ignoring you. He tells lies and went somewhere you don’t know. You are concerned about their unusual behavior but you are unable to find the truth. Use the phone tracking software and find the truth behind your spouse changed behavior. You can know if they are involved in relationship with their ex. In companies the need of the spying software is important and beneficial to find whether the people who are working in their company are not criminal. If you find that a particular employee is doing wrong to your company, sharing the details or important information to the other companies then you can stop them from doing so. But wait! How will you know they are sharing information? You will know it using spyware looking if there are some photos of the important documents of your company. And you see that these photos are sent through email then there is something wrong.